This is a wonderfully remodelled luxury apartment features a good-sized reception with space to dine and a fabulous bedroom with fitted wardrobes. 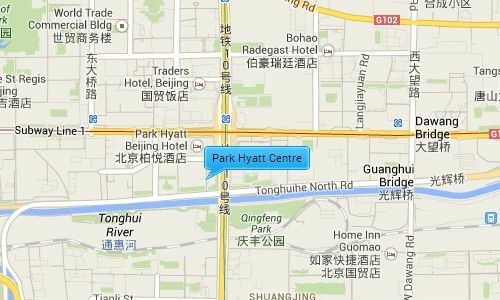 Located on the famous Chang’an avenue, the Park Hyatt Centre is ideally located right next to the popular CBD area, as well as being on the intersection of line 1 and line 10 subway routes. 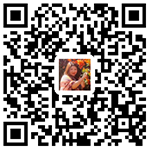 The compound is next to the Xiushui Silk Market and CCTV headquarters, as well as being surrounded by many international shopping malls, restaurants; fitness centers hospitals, and supermarkets.